At Prime carpet cleaning, we are aware of the need for more than just carpet cleaning. For the businesses, we understand the need to protect your business venture by extending the life of your carpet and upholstery for that matter. 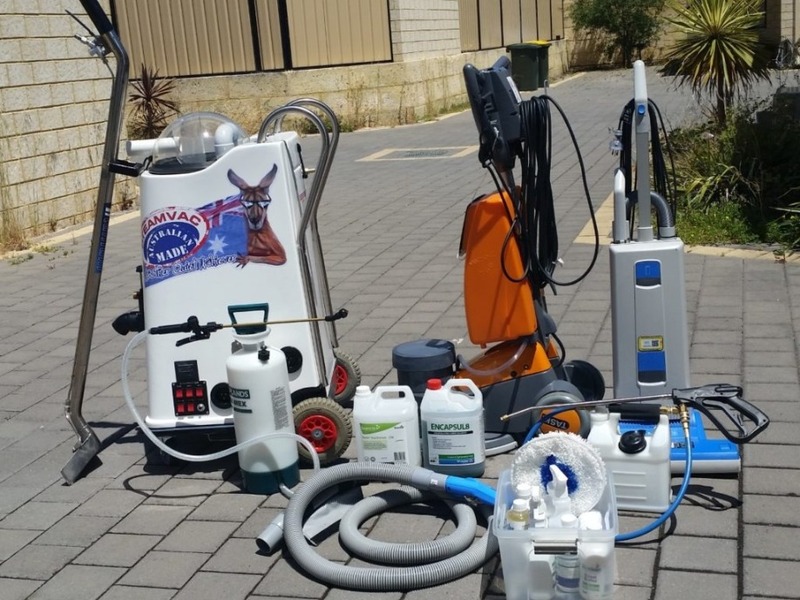 When it comes to commercial carpet cleaning in Busselton, we have a long-term strategy to help protect your carpet and here are some options that will suit your business. Most workplaces in Busselton are always swarmed with high traffic and dirt always has a force to deploy as a result. That’s the reason why we offer carpet cleaning between the schedules. When focusing on such areas, we provide better protection for your carpet, prolong its life and make the regular cleaning faster, easier and efficient. There is less activity involved in interim cleaning than a whole clean up, so it’s worth trying. Commercial carpet cleaning is taken further at Prime with our professional, tested and proven carpet deodorizers that level odors by eliminating them from the source. Our highly qualified staff takes care of whatever is unpleasant to you and clients’ noses providing an instant relief in the end. The solution is something that you can count on next time. In addition to cleaning, we can also apply a strong carpet protector as part of our service. It assists your carpet, partitions, and furniture to resist spills, dirt and daily wear. It is user-friendly and acts as a shield around the fibers, making it hard for dirt infiltration. The protector adds more years of service on your carpet, no bad odor and the carpet stays clean. Unwanted spots on your carpet create some unwanted attention. We apply meek but reliable spot cleaning that is okay if not great on most commercial carpets and upholstery too – very careful not lessen the carpet protection. The solution doesn’t involve optical brighteners and safe in case you have a pet, plus any spots are gotten rid of before becoming hard wired stains. On request, we can do antibacterial carpet treatment which is recommended for places like medical centers child care centres. Also on request can add an odour control treatment for places like vets and restaurants.